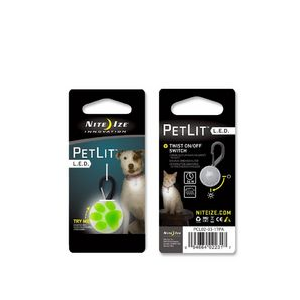 Nite Ize Camp & Hike Petlit LED Collar Light White LED - Jewel Crystal PCL020302JE. 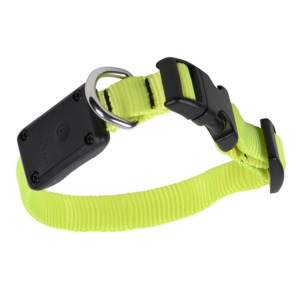 Made of durable plastic with a playful design the bright LED is easy to activate with a simple twist. 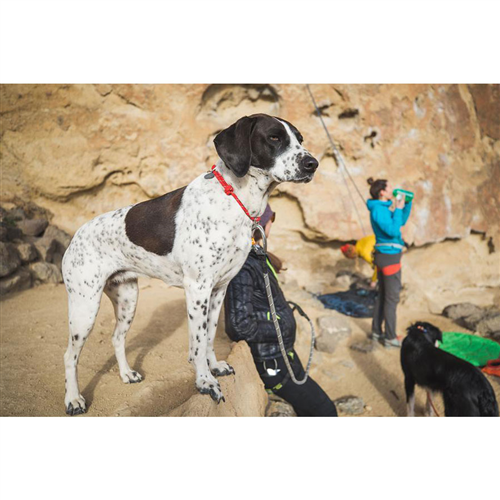 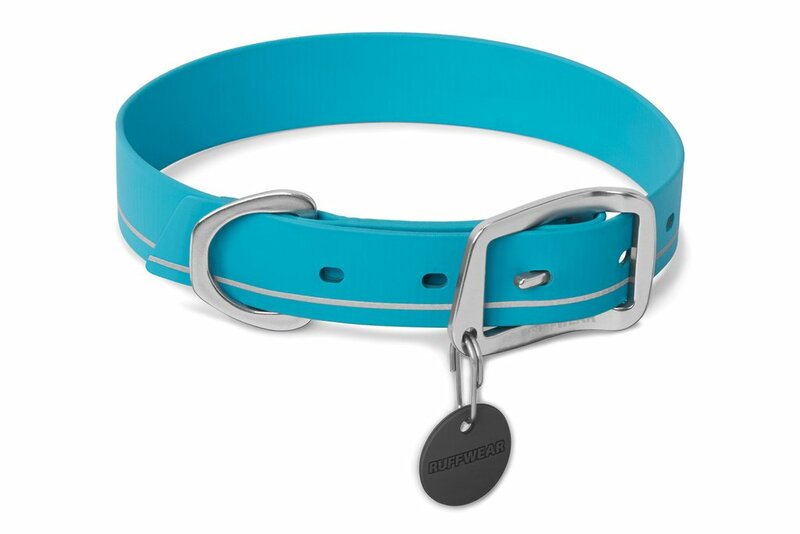 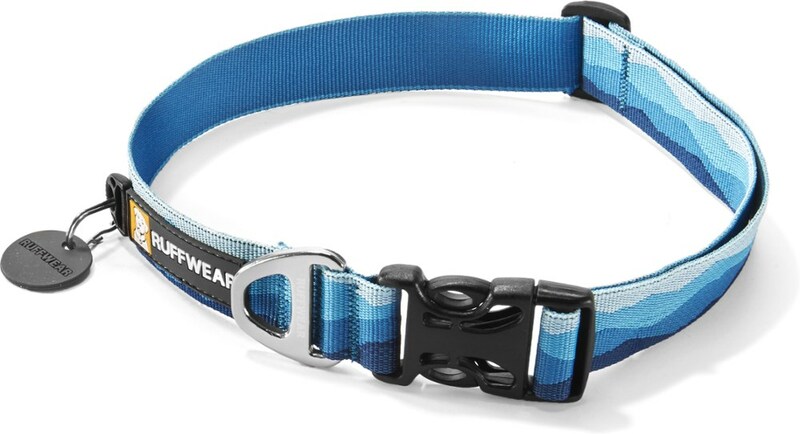 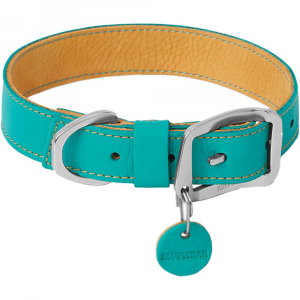 It's a fun yet reliable way to keep your furry friend safe and visible when you're out hiking camping running walking or playing in the park - and all other early morning or late evening romps.